Koyasan is one of the world heritage sites in Japan. 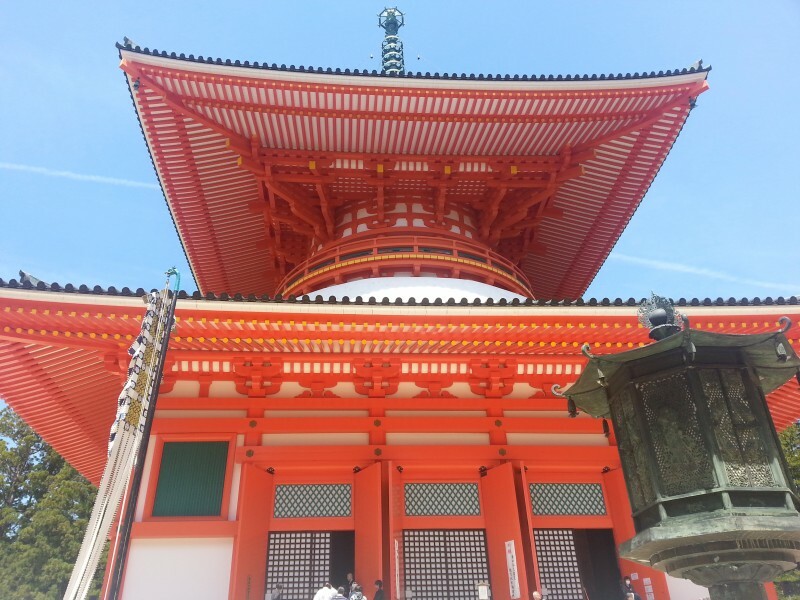 This year marks the 1200th year anniversary of the opening of Koyasan. Koyasan is located in Wakayama prefecture to the south of Osaka. Wow! It’s 1200 years of history! 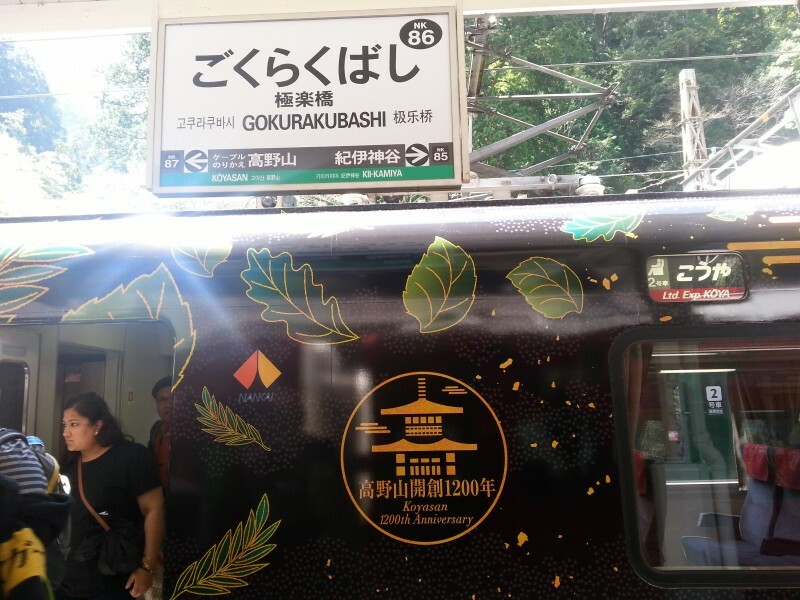 In order to visit to Koyasan, we can take the Koya train from Namba to Gokurakubashi station. This year you will find a special Koya train which was painted for the 1200th year anniversary.